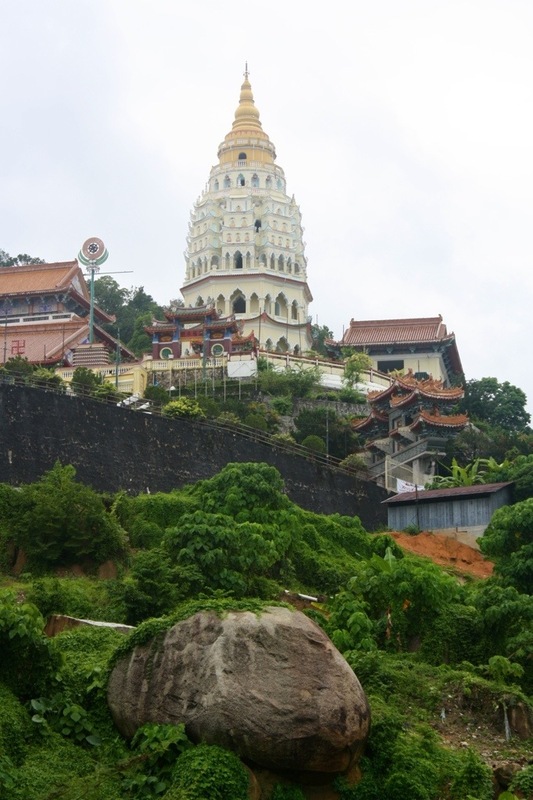 We were headed for Thailand from Kuala Lumpur and decided to stop by Penang, an island in Malaysia. We were planning on staying for only a weekend but ended up staying for a week. This was mostly due to changing out itinerary due to poor weather in Thailand and we needed to buy time to solidify our travel plans. 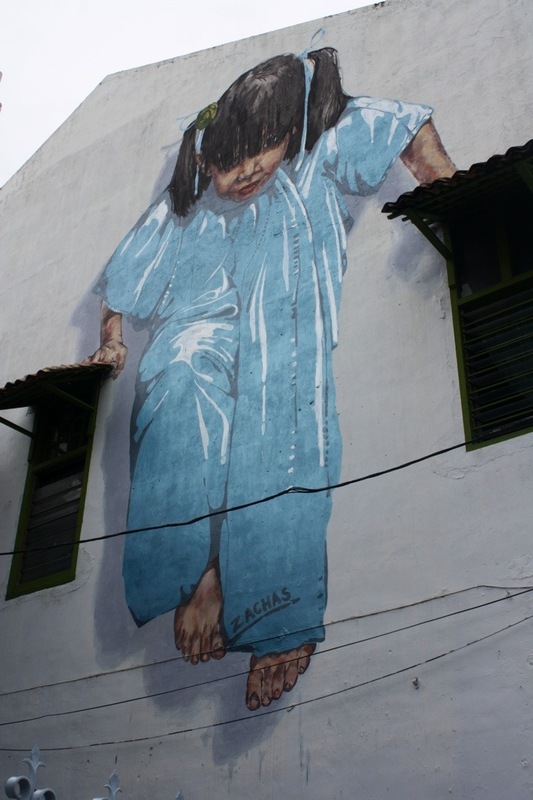 Though we were in Penang longer than first expected, we were far from bored. We stayed in the heart of Georgetown, the capital and UNESCO World Heritage site, on the edge of Little India and very close to Chinatown. We knew right away we will be eating well here! 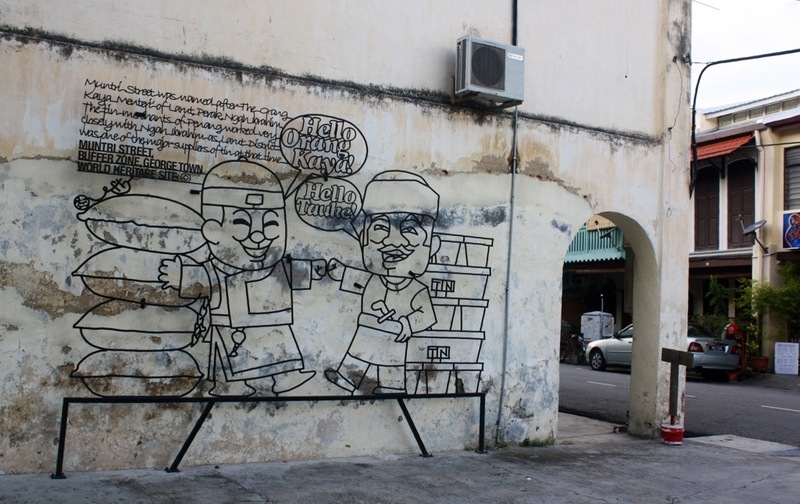 Penang is not a huge island but it offers tons to do and explore. As in most places I visit, I enjoy wandering around and discovering the new location for ourselves rather than flocking to the touristy spots. Georgetown is very manageable to see on foot or by the wonderful, free bus service called CAT. 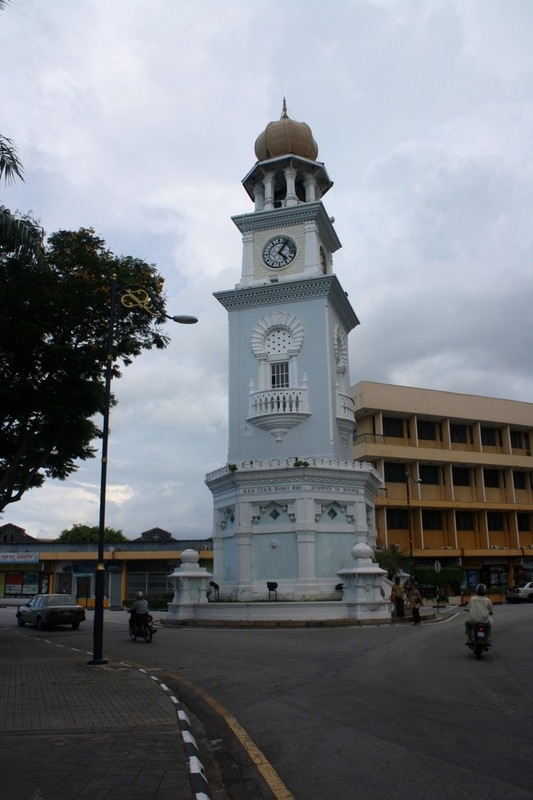 When in Penang, you should check out the historic waterfront filled with colonial era architecture as well as the outer walls of Fort Cornwallis. Not far from the fort is an ornate 60-foot high tower built to commemorate Queen Victoria’s diamond jubilee in 1867. What I enjoyed most was strolling through the city and found that I kept coming back to the beautiful Muntri street, which is filled with coffee shops, art galleries, street art and travelers sitting outside of multiple hostels that line this street. Penang is also a great place to check out temples outside the city. 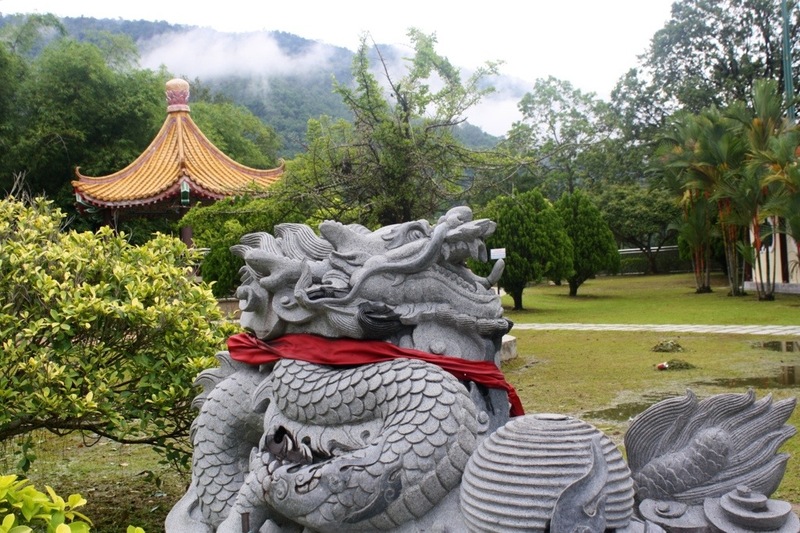 Kek Lok Si Temple is the best known and most impressive on the island. 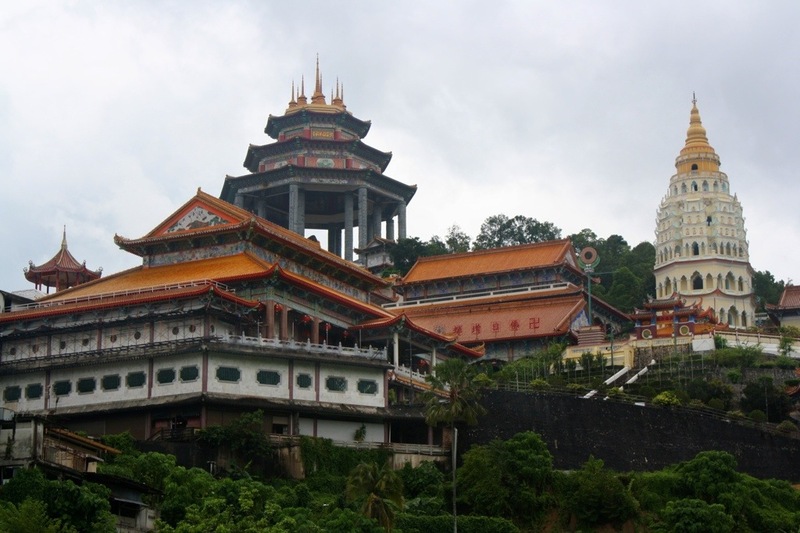 It is not to be missed so we headed for this Buddhist temple located in Air Itam, which is easily reached by bus from Georgetown. It was built more than 100 years ago by benevolence Beow Lean, a devout Buddhist from Fujian province. The temple itself is on top of the hill and you have to climb a few steps to get there. You will pass many, many stores with mostly traditional Chinese trinkets. 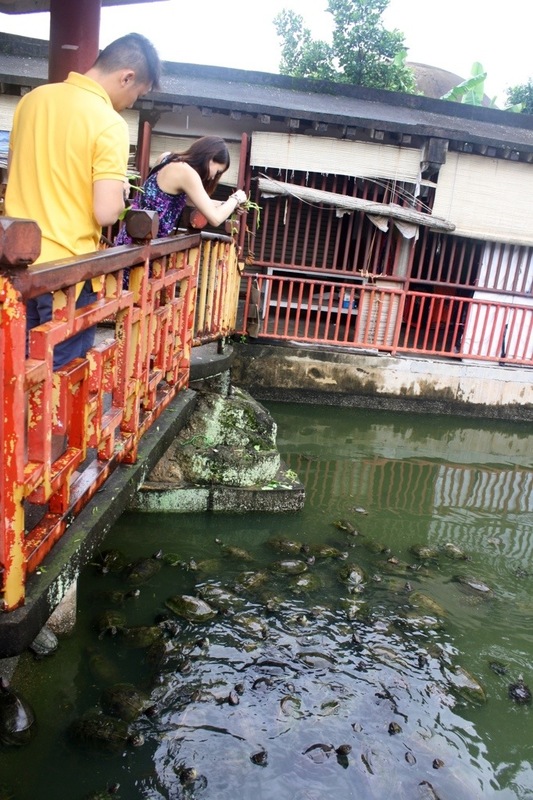 You will also come across a pond filled with turtles that you can feed. This is “The Liberation Pond” – a sacred turtle pond. Chinese tradition believes that a turtle is a symbol of longevity, strength and endurance. It is an act of spiritual liberation when a turtle is captured and set free in this pond. Also on the way up, you can’t miss the gorgeous Pagoda of 10,000 buddhas. 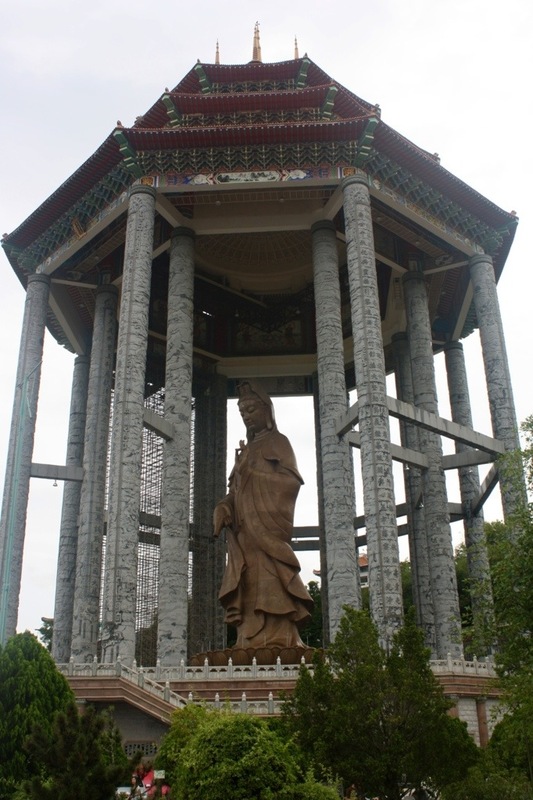 Once at the top, there is a lot going on – ponds with koi fish, the temple, various statues and gardens, but you will immediately spot the gigantic statue of Kuan Yin, Goddess of Mercy. 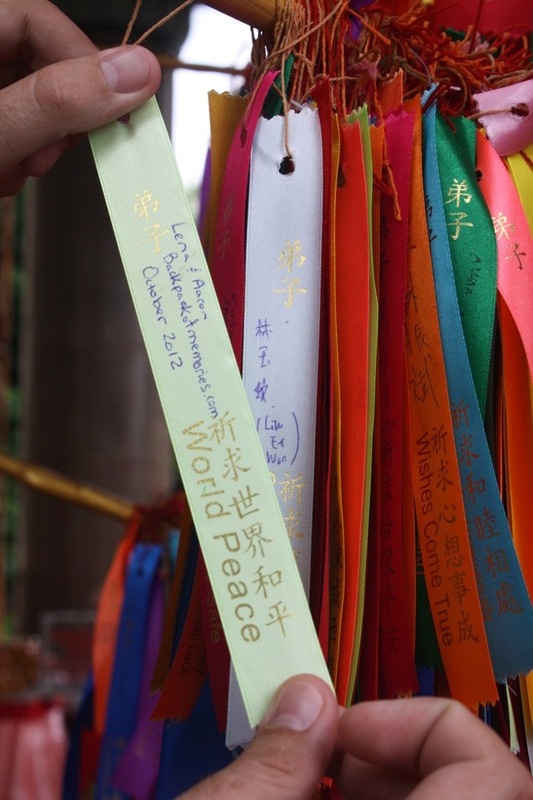 After taking in the sites of this gorgeous, sacred place, we could not help but pray of world peace once we reached the temple itself. 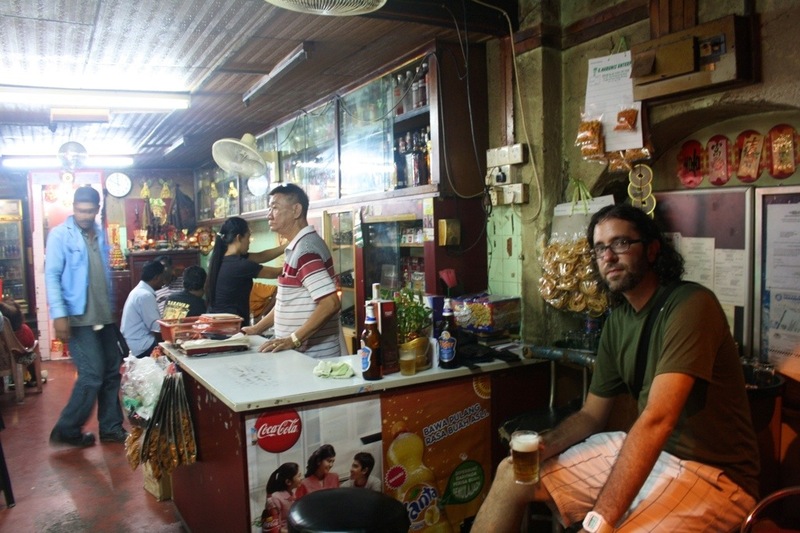 Besides being a cultural destination, Penang is widely known among world traveler foodies. Prepare to eat well when you’re here. You will have no trouble finding the famous hawker centers sprinkled all over the island. Check out our hawker center etiquette post before heading out to one. 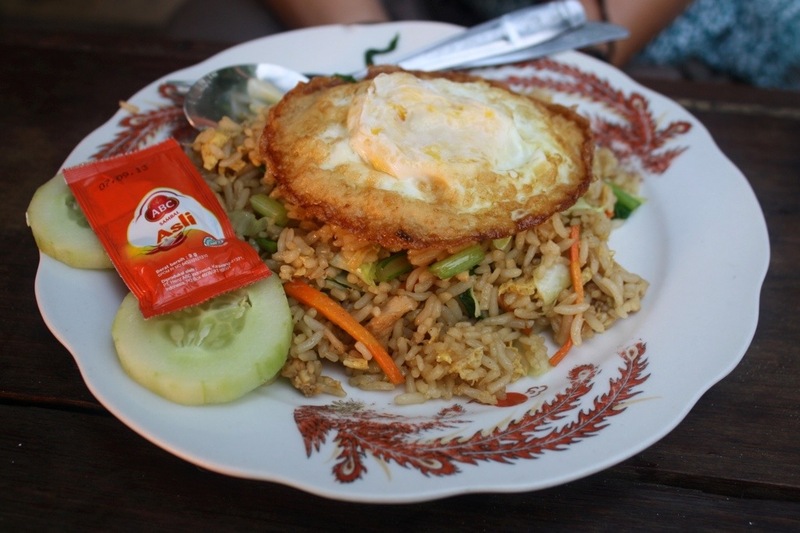 Our favorite was Red Garden Food Paradise & Night Market located in the center of Georgetown. 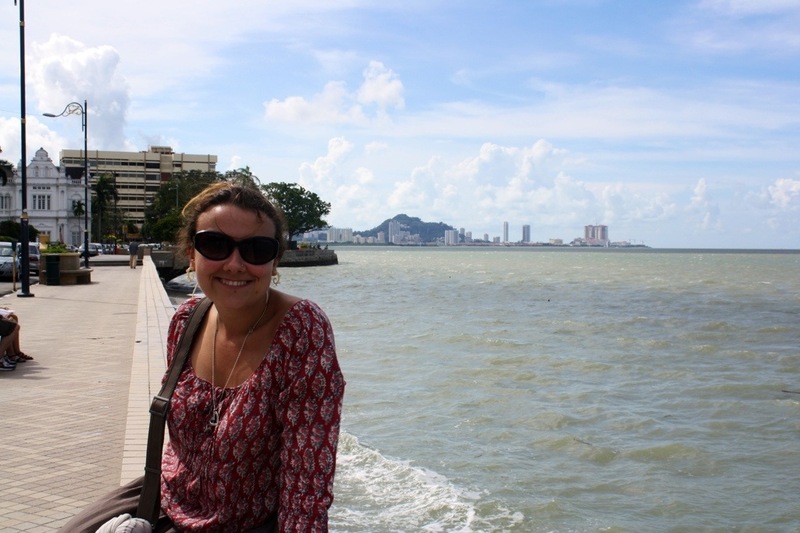 Penang has much to offer travelers in Malaysia – we had no trouble filling our days with new experiences on this island. 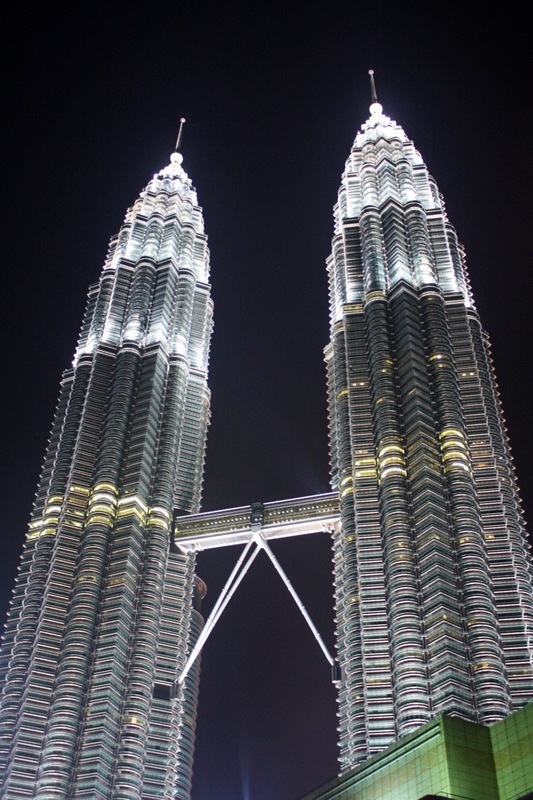 If you think Kuala Lumpur is the one and only stop that is worthwhile on your trip to Malaysia, you are mistaken. 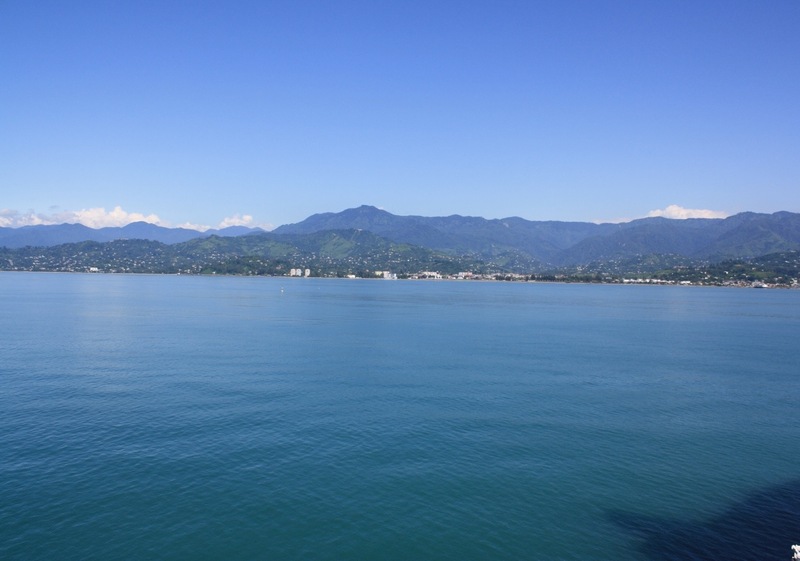 Book an overnight train to the city Butterworth and take a ferry to Penang – you won’t regret it! Hey, stranger! Happy New Year! Aren’t you back yet? 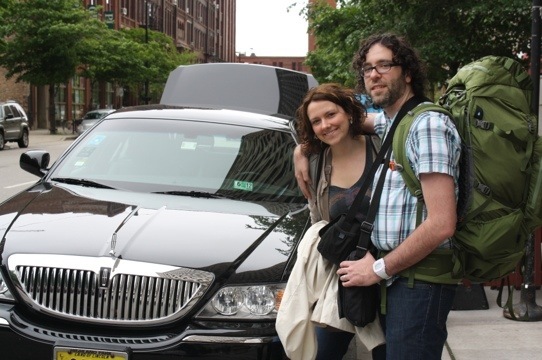 :) The blog is lots of fun to read, love the pics, too! Happy New Year! 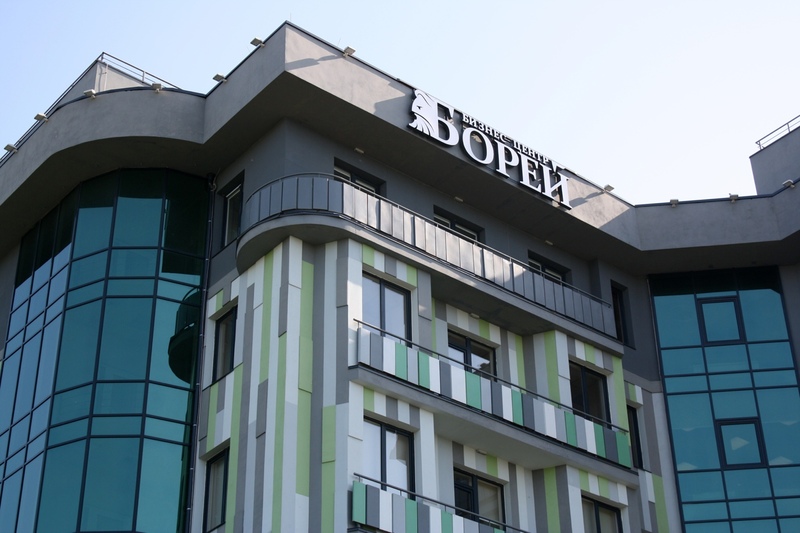 I am doing well – we just got back and have been busy with the move into a new apartment, which is the reason for lack of response. Sorry.